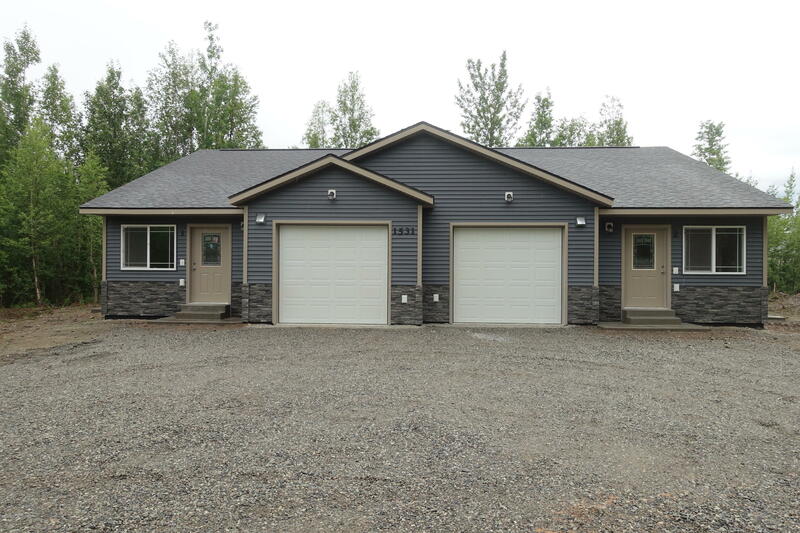 Beautiful 1 year old new construction duplex with spacious garages! 2 bed/1 bath units boast vaulted ceilings in the open living-kitchen-dining area. Kitchen features stainless appliances, granite counters, and breakfast bar. HE Front Loader washer/dryer, LVP flooring, undermount sinks, and vinyl siding. Tenants pay own gas/electric/waste.